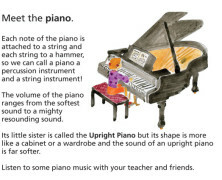 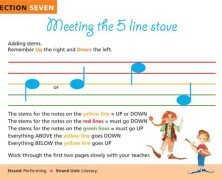 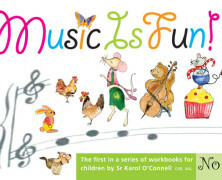 A new series of music books, comprising teachers’ guidebooks and children’s workbooks, recently published by Kylemore Abbey Publications. 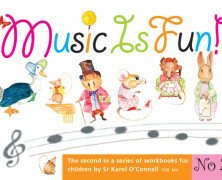 These wonderful books are compiled and illustrated by Sr. Karol O’Connell OSB MA, one of the Benedictine sisters of Kylemore Abbey. 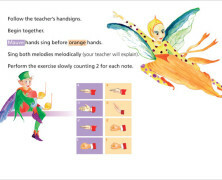 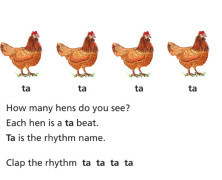 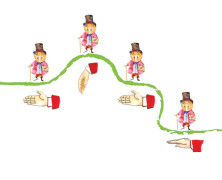 This series of books is based on the Kodály Concept of music education where notes are introduced in accordance with child developmental patterns, and children hear the sounds of music before they see music written on a page. 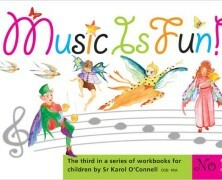 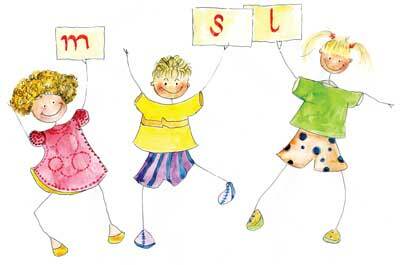 Everything about these books is singing based and child friendly. 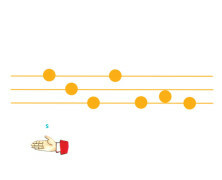 Zoltán Kodály was a Hungarian composer, ethnomusicologist, pedagogue, linguist and philosopher who believed ‘’Music is for everybody’’. 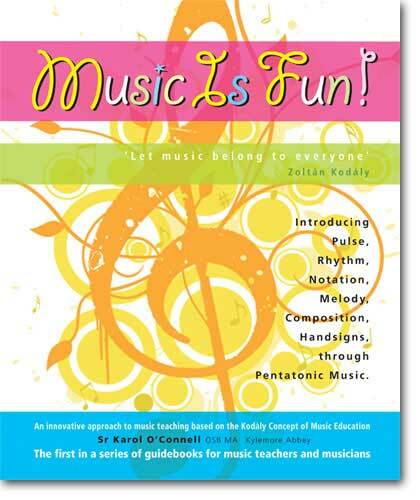 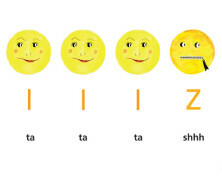 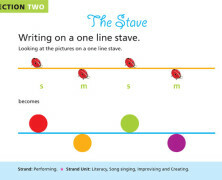 Introducing Pulse, Rhythm, Notation, Melody, Composition and Handsigns through Pentatonic Music.